What will visitors to your website think if it is slow or regularly shows error pages? If your users complain about lags or instabilities in your applications, it directly affects your image. What will your business partners think if critical data exchanges are delayed because of a performance issue in batch processing? 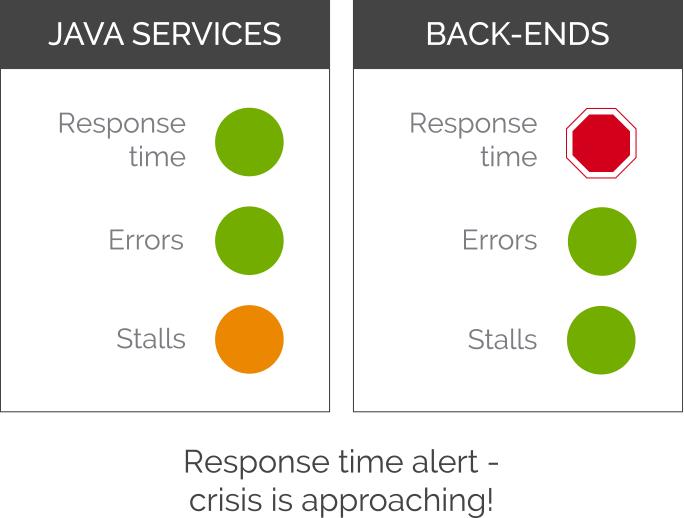 Or if your Web Services do not respond quickly enough? 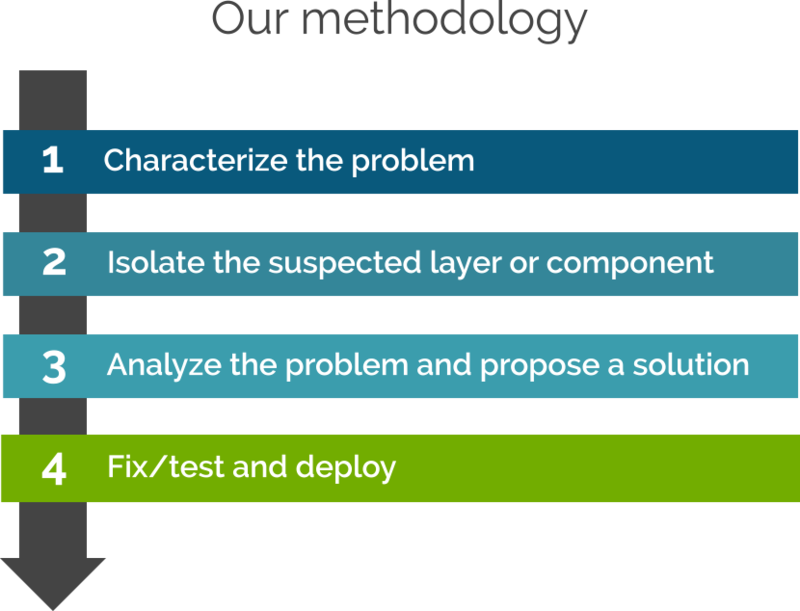 Solving these problems is a priority, and leanovia offers you its expertise in performance diagnosis and crisis management. Its nature: is it constantly present, for example, or does it occur suddenly or even periodically? The audit usually requires deploying specialized performance monitoring tools, to produce factual metrics that enable systematic analysis and clear diagnosis. Leanovia has a comprehensive experience on the available solutions on the market, and can recommend whichever is best fit to your requirements. and naturally, leanovia is available to assist you throughout their implementation.